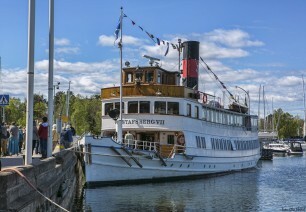 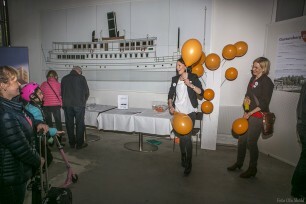 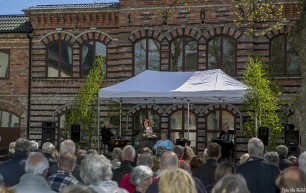 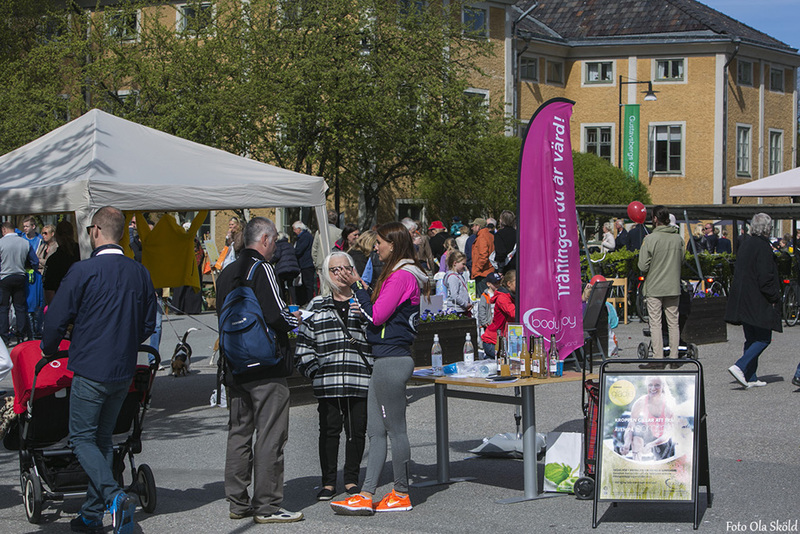 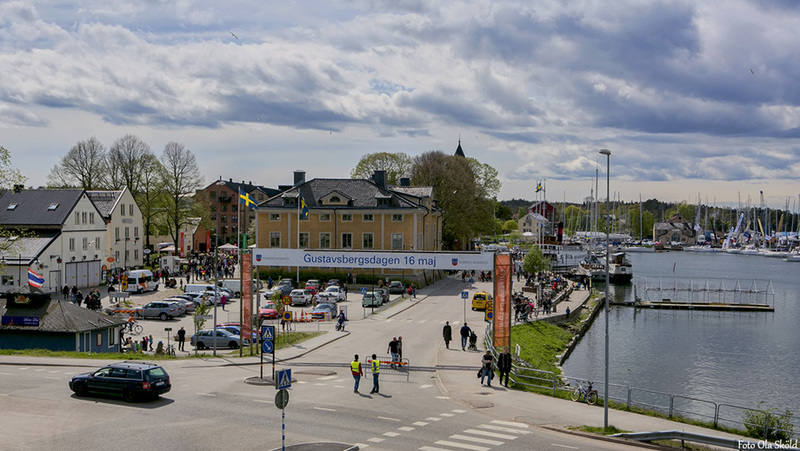 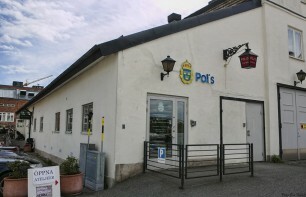 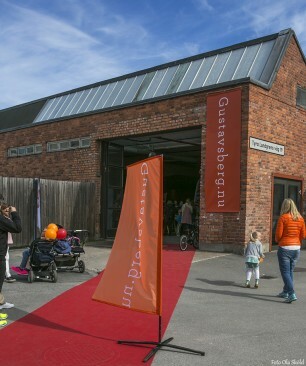 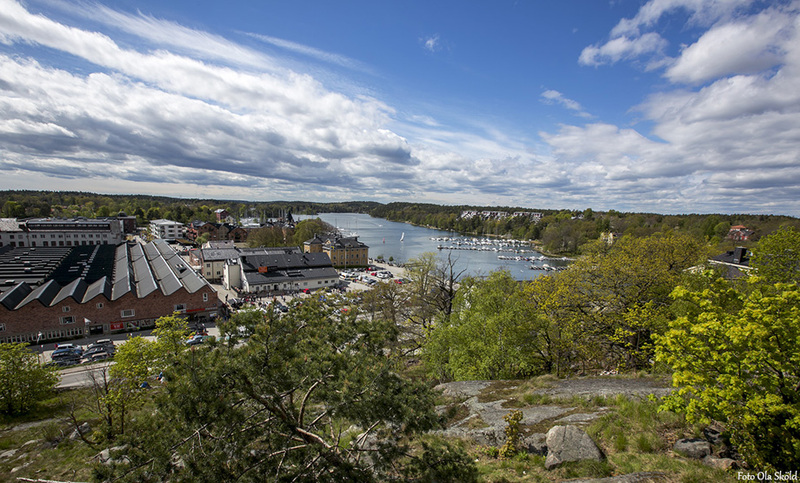 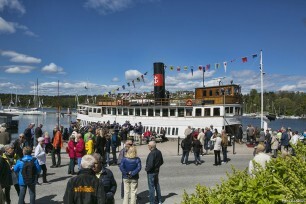 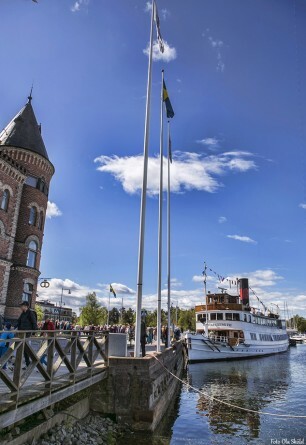 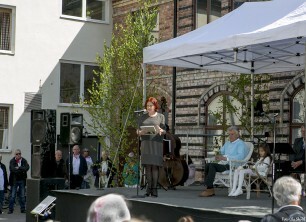 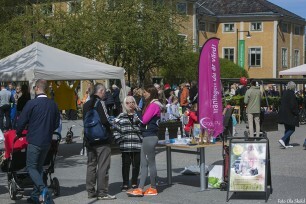 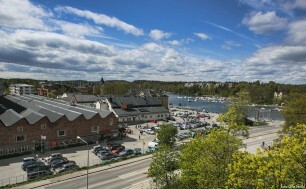 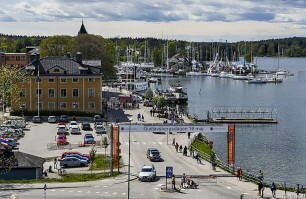 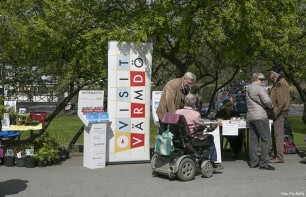 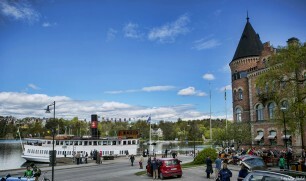 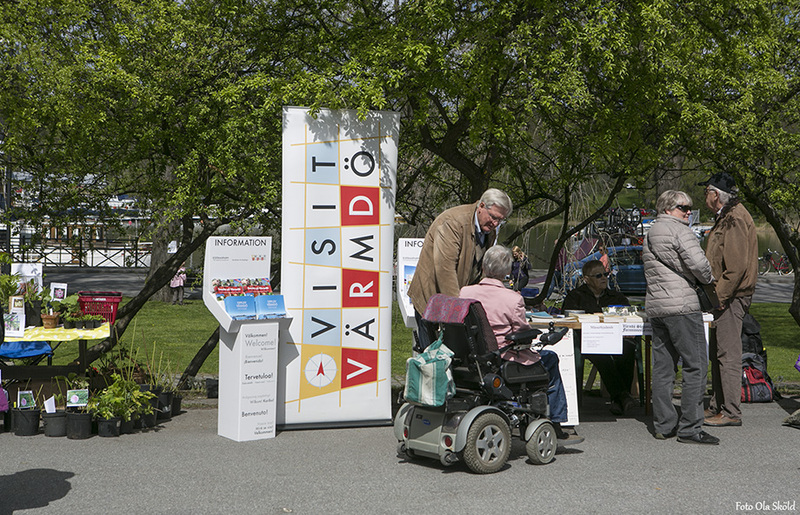 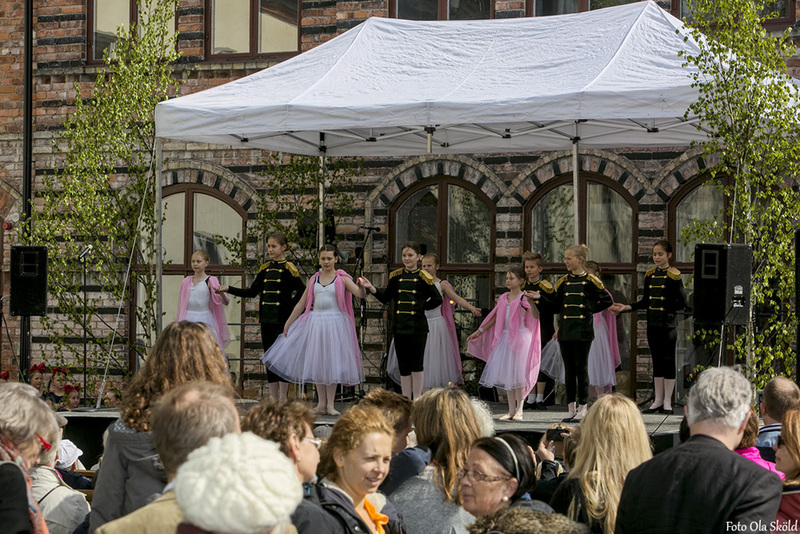 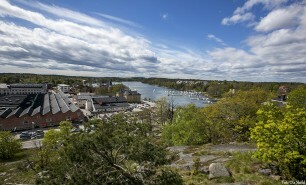 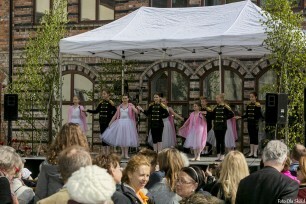 May 16 was a special event in Gustavsberg, Värmdö. 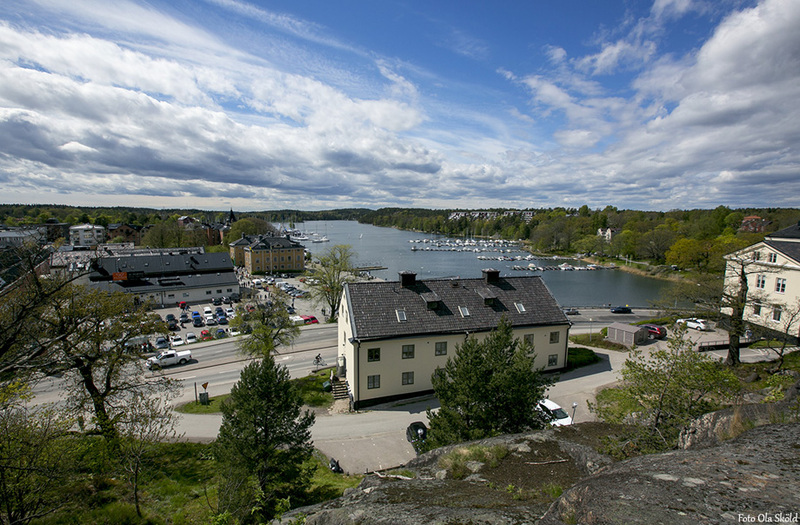 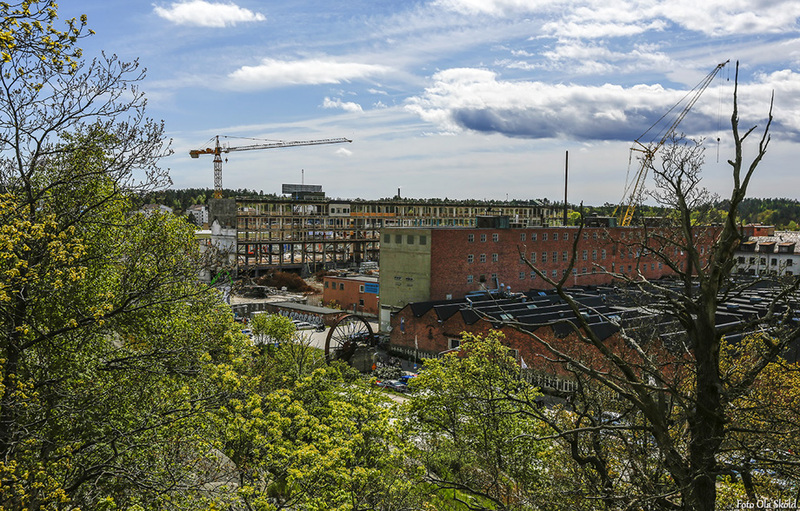 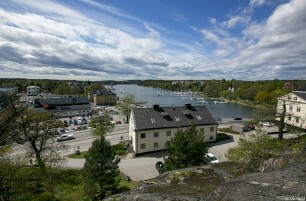 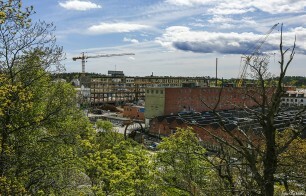 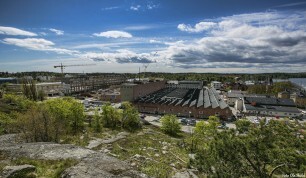 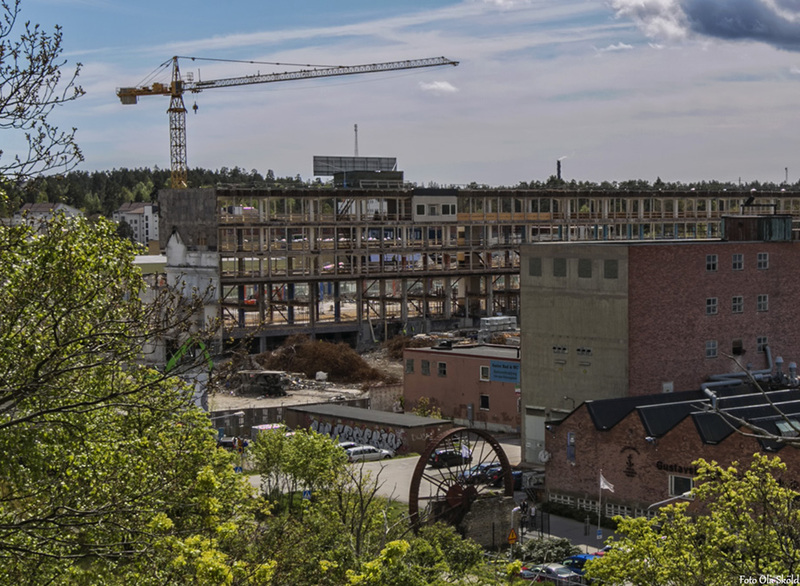 The Gustavsbergs day is tribute to this fine old industrial town that is now in great change. 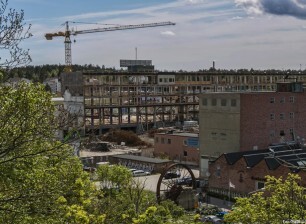 There is a big project were the old porcelain factory demolished and replaced with homes and commercial premises. A new era for this beautiful place that really is nestled in the most enchanting countryside! 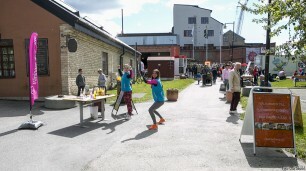 The event included a mini exhibition, tasting and sale of local firms but not least, a number of performances/ shows of different kinds! 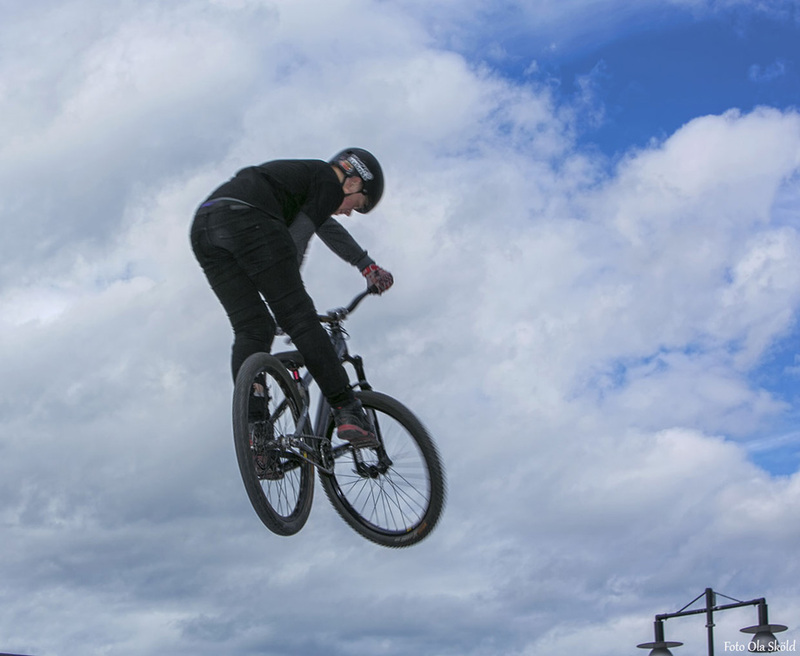 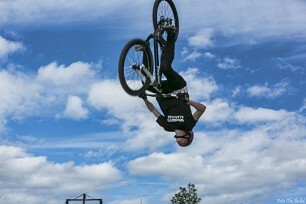 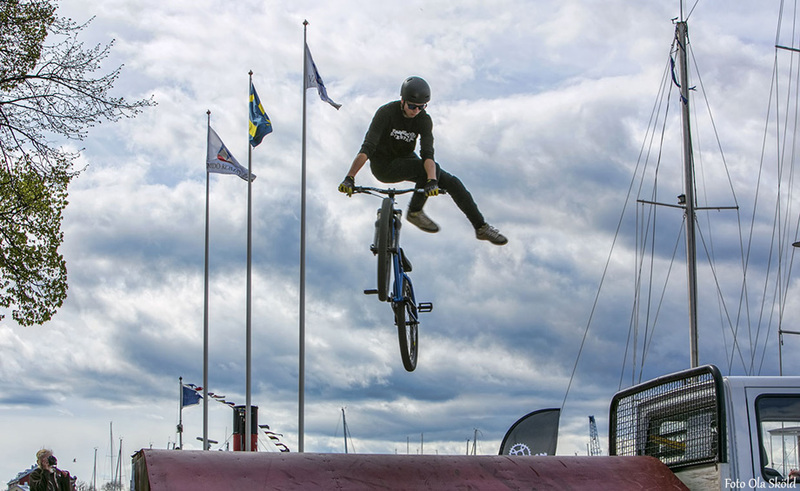 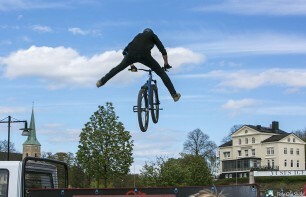 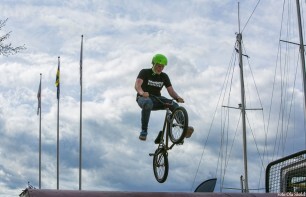 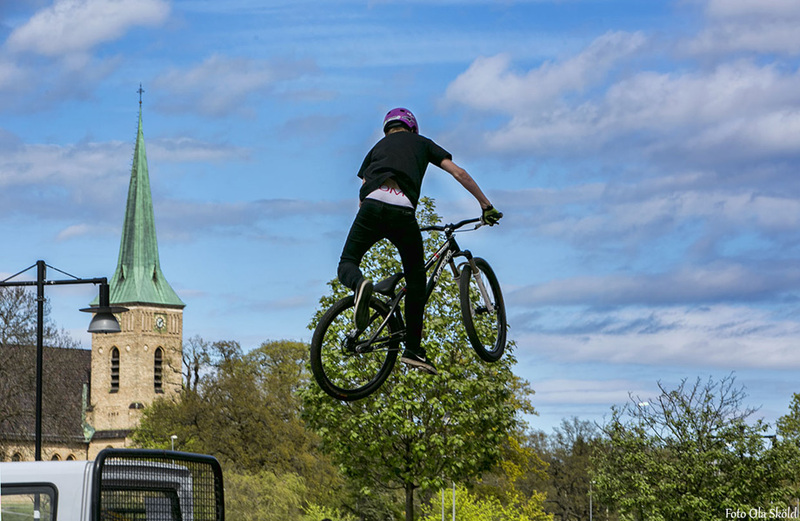 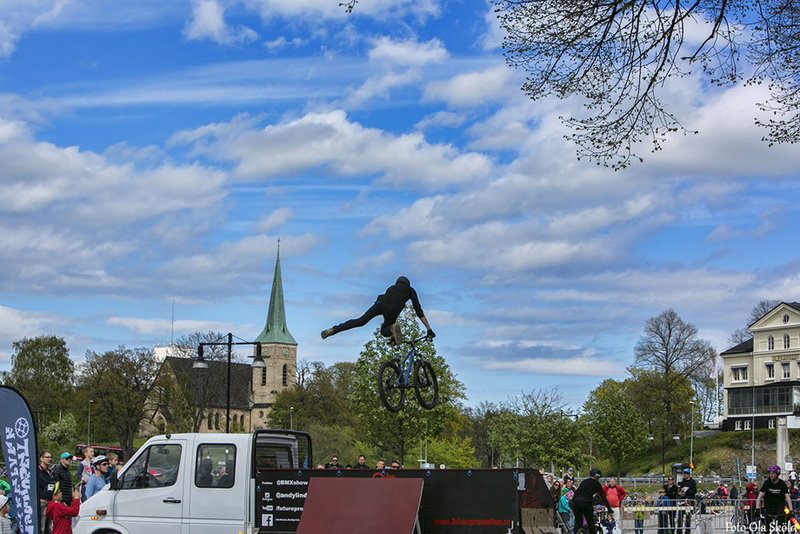 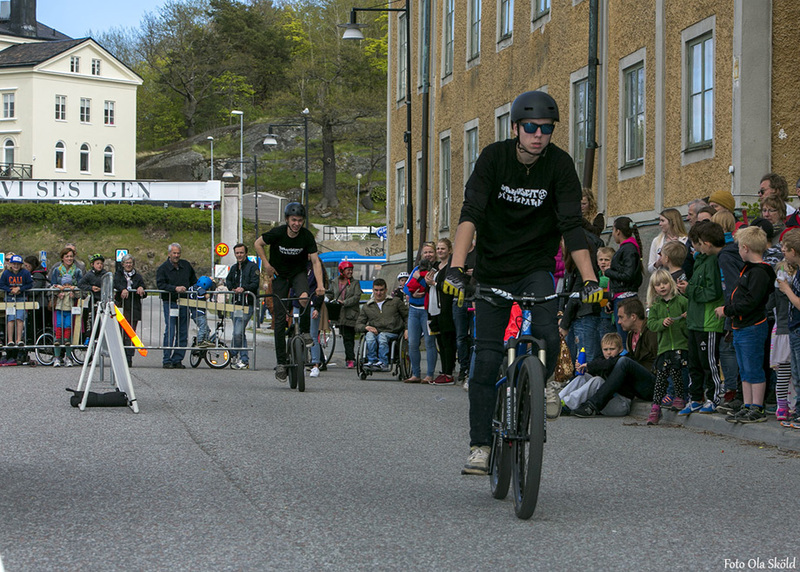 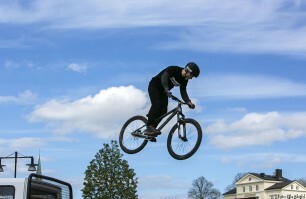 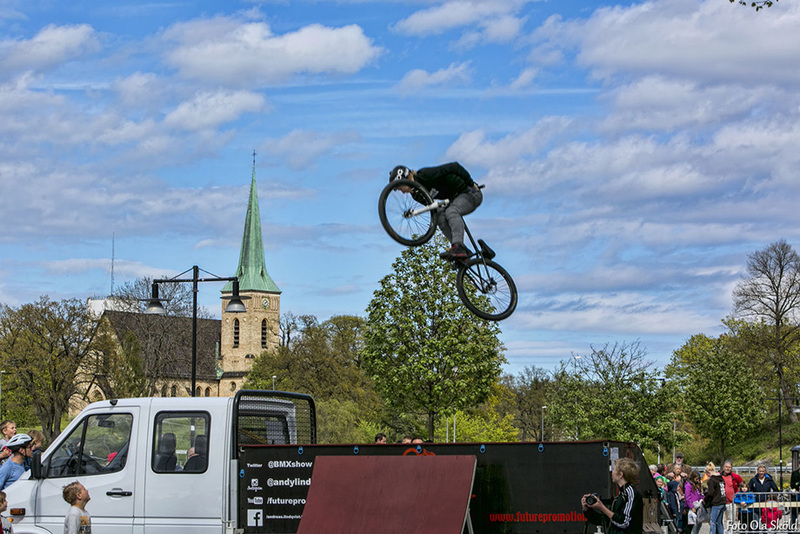 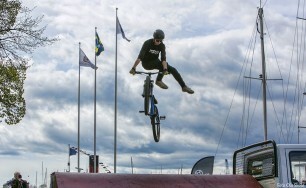 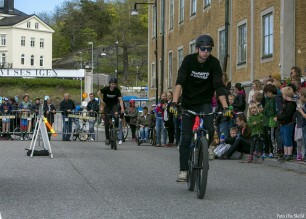 I published a numder of shots from the youth group from Stavnäs called ” The lighthouse”,who offered a spectacular freestyle bike show! 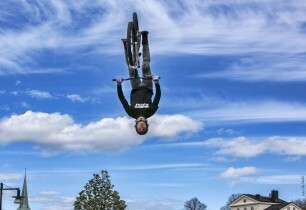 Please enjoy..